From the valley through the canyon and over the hill, living in the San Fernando Valley means spending lots of time in the car. Whether it’s during our daily commute, running errands, or at the office, we’re always breaking our backs doing something! If your problems stem from spending hours in the car, seat cushions from Relax The Back will help improve your posture and help distribute your weight evenly while you ride comfortably to where you need to go. 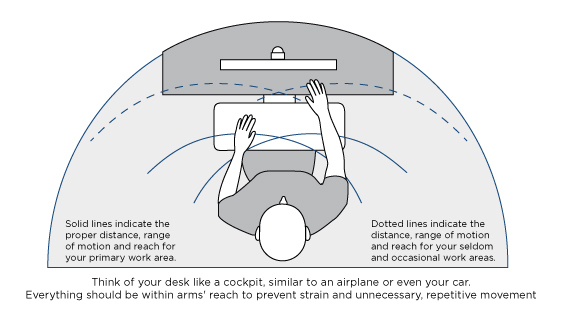 Working all day in a seated position is a catalyst for neck and back problems. 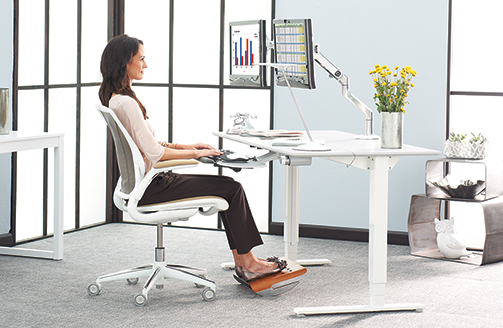 Having the right office chair for your 8-hour workday can instead lead to improved productivity and superior comfort. Our back store offers all these solutions for general neck and back pain relief where and when you need it most. Not only that but we offer specialty products for more specific and intense forms of back pain. At Relax The Back, our expert associates are trained to help find you a pain relieving product that will help create the balance and support you need when you’re busy doing you. We are committed to finding the right neck and back comfort product for you, whether your pain is acute or general. There are many problems that have painful side effects, such as back discomfort and pain, and getting to the source of the problem is key to finding a solution. Everything from Tempur-Pedic® pillows, mattresses, and Zero Gravity Recliners can help you improve your condition and prevent the worsening of neck and back discomfort in the future. Shop a wide selection of back pain relief and back comfort products at Relax The Back Tarzana. Come find us at our convenient Tarzana location, right off the 101 freeway at 18711 Ventura Blvd.